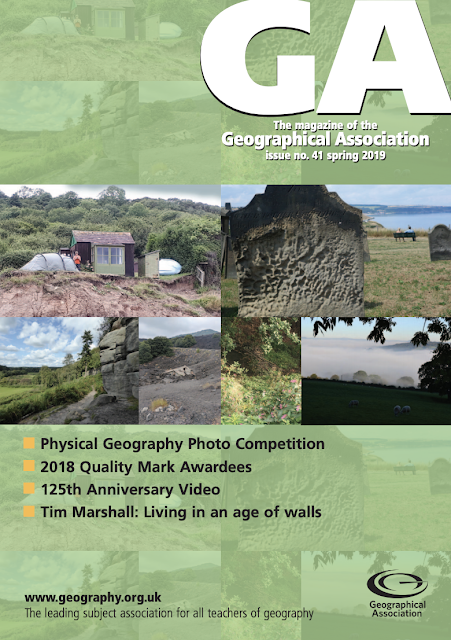 Start the New Year with the latest issue of the GA Magazine. There are the usual features, with my GA Webwatch column as always. Print copies will arrive shortly. Free to download by GA members.